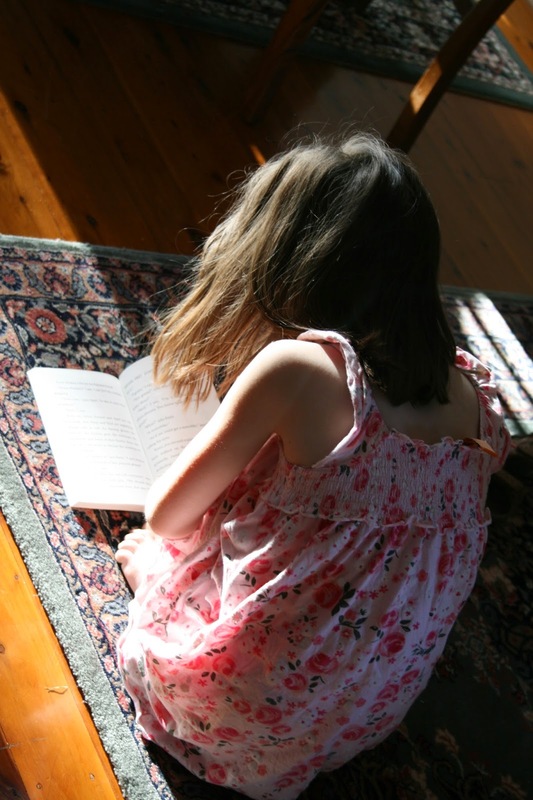 Reading to children: Why & How to do it well? 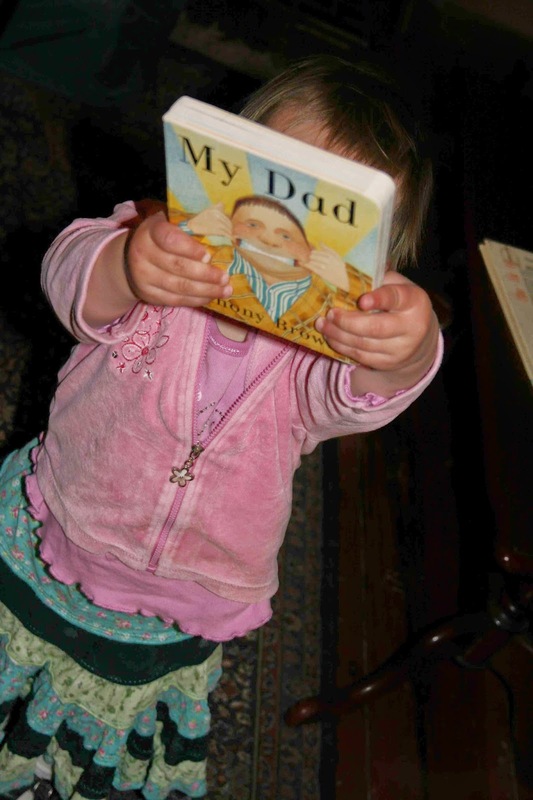 Don't ridicule your child as they read. This delightful book is a companion to 'Funny Bums' and 'Funny Homes'. The faces of some animals might look 'funny' to us but their eyes, ears, noses and mouths are what these animals need to survive. 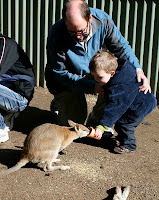 Dr Norman is Head of Sciences at Museum Victoria where he leads the large and active natural sciences research team. 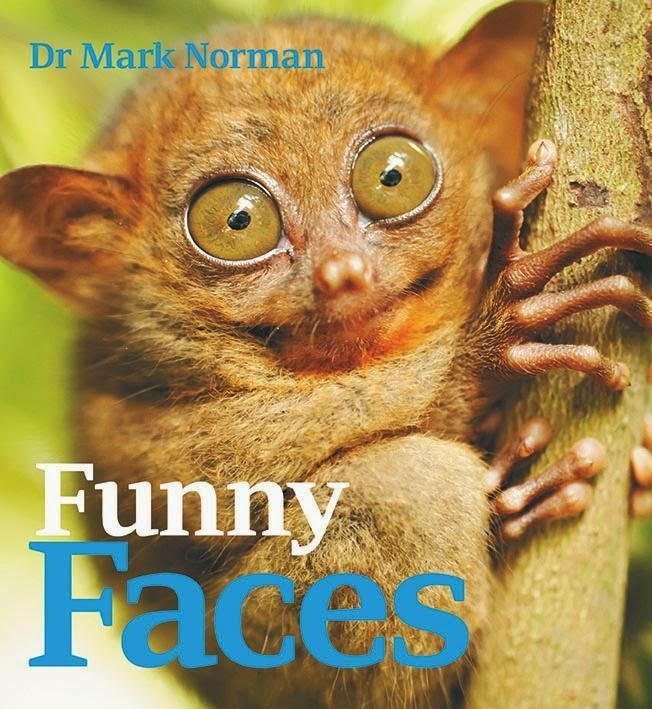 The books have wonderful photographs of different animals and clear and relatively simple text to explain why these creatures have these special features. The Tarsier, which is the cover image, has large eyes for hunting spiders and grasshoppers at night. The Fennec Fox has huge ears so that it can hunt well at night listening for the tiny scratching noises of insects moving around. And more of course! This is a beautiful book that readers aged 5-7 will enjoy, while learning a lot about animals. This wonderful narrative non-fiction book is the next in a series by the author and illustrator. 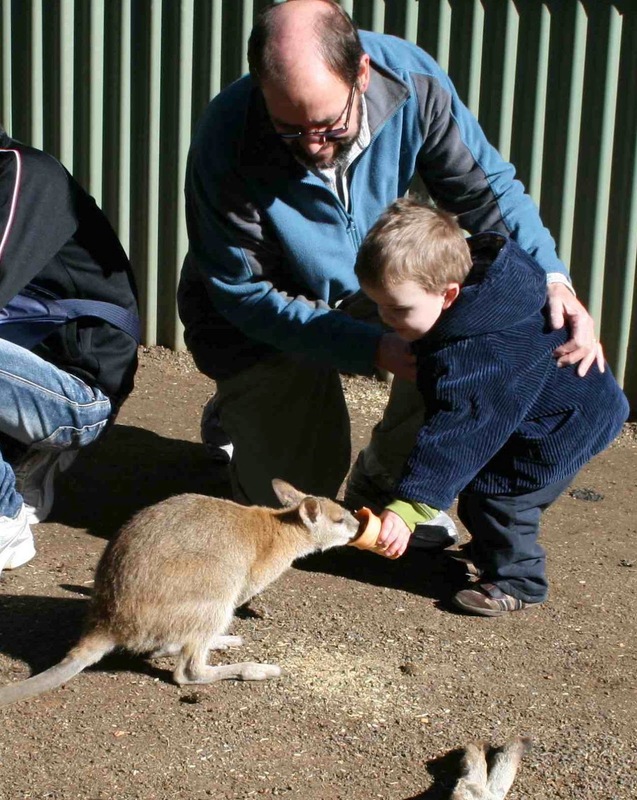 This time it features the large and famous Australian flightless bird, the emu. 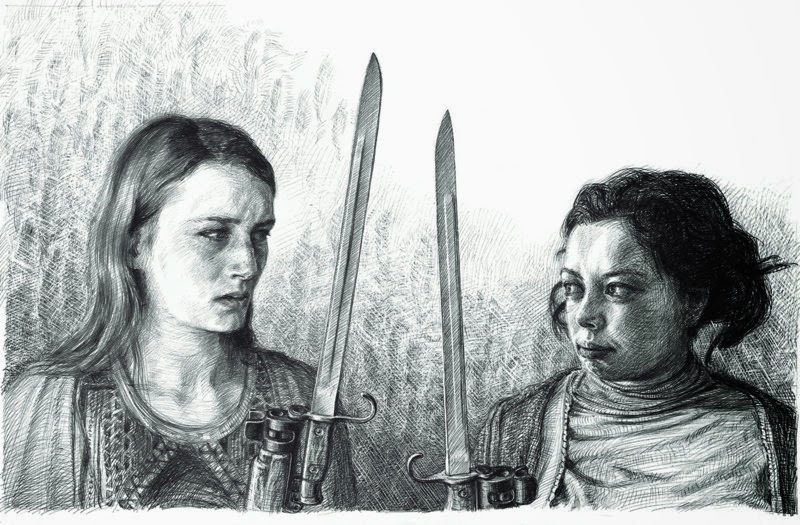 Graham Byrne's illustrations are stunning! The text as you'd expect from Claire Saxby is also excellent. 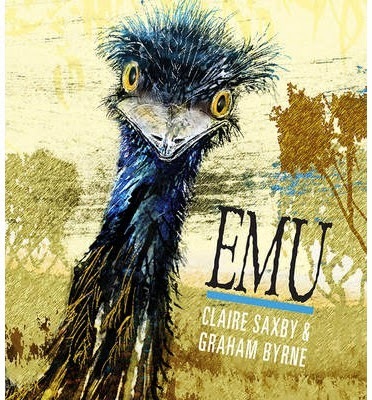 On each wonderful double page spread, Saxby provides a narrative account on one side - where details of the Emu are woven into a story about a family of emus - and facts about emus on the other. 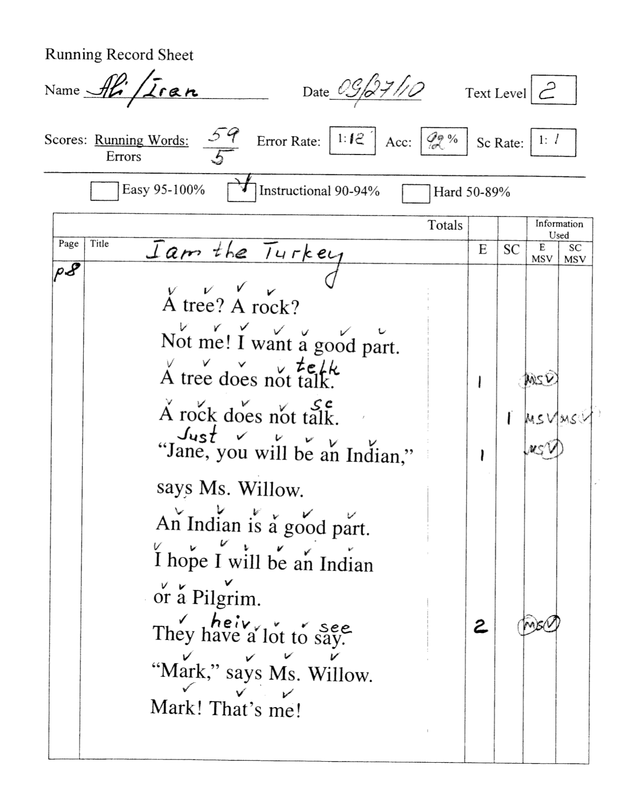 This is a clever way to present information in two forms that allow parallel reading, or a selective one. Young readers aged 6-8 will enjoy reading this book, or just having it read to them. You can also download some excellent lesson ideas HERE. 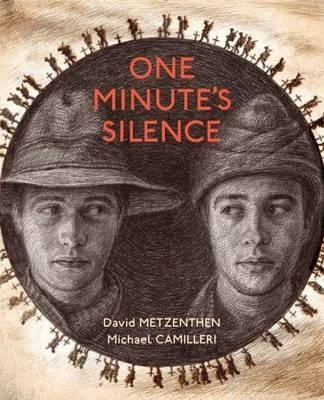 While this isn't a typical piece of non-fiction, it is a moving and powerful story about the meaning of Remembrance Day drawing on the ANZAC and Turkish battle at Gallipoli. So while it is based on true events, it is written in a way that encourages the reader to imagine sprinting up the beach in Gallipoli in 1915 with the fierce fighting Diggers. You are also encouraged to imagine standing beside the brave battling Turks as they defended their homeland from the cliffs above. In the silence that follows a war long gone, the hope is that you might see what the soldiers saw, and feel a little of what the soldiers felt. And if you try, you might just be able to imagine the enemy, and see that he was not so different from 'his' enemy. The purpose is to challenge us to imagine, remember and honour soldiers on both sides of the conflict. All are heroes who shed their blood and lost their lives for their countries. This is a very moving and powerful reflection on the meaning of Remembrance Day, which is brought to life by Michael Camilleri's incredible pencil drawings. Each double page spread is wonderful. Surprisingly, I found one that depicts the engineering, physics and impact of a bullet, to be quite dramatic and challenging. Readers aged 7-10 will enjoy this book. This is another of Sally Sutton's wonderful rhyming texts with the unique and zany illustrations of Sylvie Currin Korankova. It is a great follow-up to Sally's last effort, the successful book 'Demolition' reviewed previously on this blog. This book turns the simple task of getting onto a plane an exciting adventure. I hope it's going to wait. We're late as late can be! 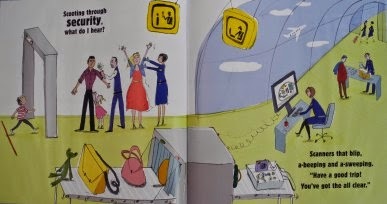 Readers aged 3-6 will enjoy this book about the excitement of taking a plane flight. 5. 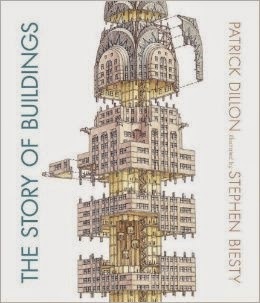 'The Story of Buildings: From the Pyramids to the Opera House and Beyond' by Patrick Dillon & illustrated by Stephen Beasty (Walker Books). Stephen Beasty is in a class of his own with his incredible cross section books. 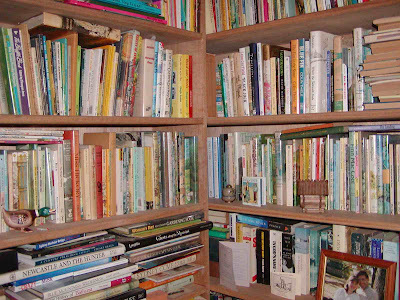 While the book takes a narrative form, no-one can 'read' any Beasty book without learning many things. The author Patrick Dillon explains that a building is much more than a place to shelter. If we would just look at each one closely, we would gain insights into technology, design, politics and human ambition. He uses narrative to encourage the reader to imagine life and how people lived along a timeline. What made the people who built these structures make the choices that they did. The book covers many civilisations across thousands of years. This is a fascinating book that can be revisited many times without exhausting the reader's capacity to learn new things each time. Readers aged 7-12 years will love this book. 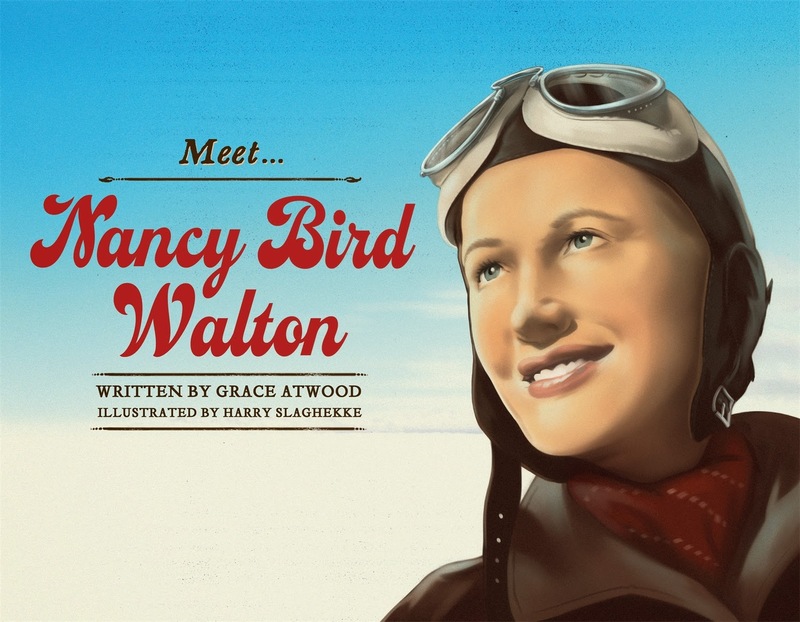 This book is part of a picture book series about the extraordinary men and women who have shaped Australia's history, including Australia's first female commercial pilot, Nancy Bird Walton. This book tells how Nancy Bird Walton began her career as Australia's first commercial pilot. Nancy was an inspiring woman who in the 1930s achieved new things for women. The book covers her life from age 17 when she began flying lessons. It is a wonderful biography that children aged 6-8 will enjoy both for the quality of the story and the wonderful illustrations from Slaghekke. 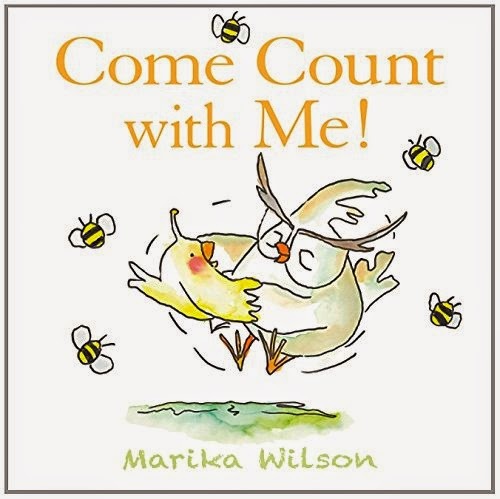 This is a delightful picture counting book from first-time author and illustrator Marika Wilson who produced the book with the assistance of the 'Emerging Indigenous Picture Book Mentoring Project'. It is a counting book in narrative form supported by simple line and wash illustrations that offer slightly exaggerated images of a chick and her nanna. Look! Look! 1, 2 and 3. 1, 2 and 7 , 8 and 9? There are many counting books but this one is delightfully quirky and uses humour to great effect. 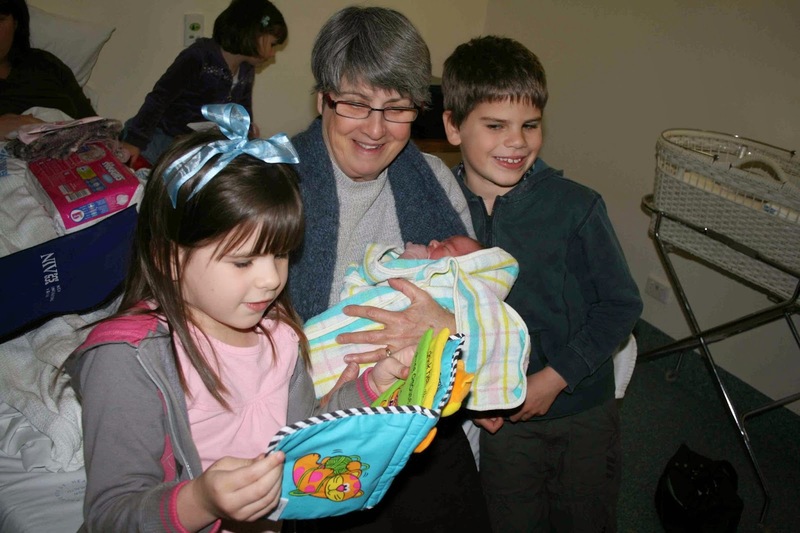 The warmth of the relationship between a little chick and her nanna offers a playful way to learn about numbers while enjoying a story. 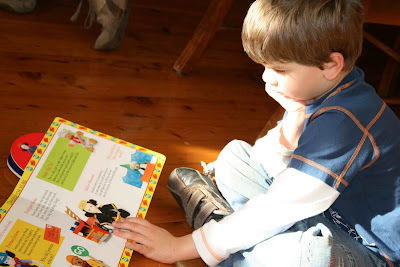 Readers aged 3-6 will love to listen to this book, join in, and later, read it themselves. This is a fabulous book! Anyone who has children aged 6-11, or who teaches some, will find countless hours of fun and creative activities that will be stimulated by this book. 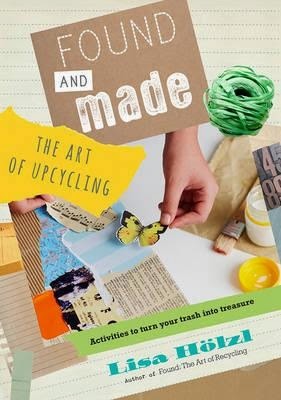 This book is not about recycling discarded items, it's about 'upcycling' them! Turning them into things that are more wonderful that the bits and pieces that are used to make them. Girls in particular will love the ideas in this book. You can find out how to build your own art kit, then get started. Make an art book, create your own box of secret things, create a 3D bird, a fantasy montage, a painting with paper, a self-portrait in string, puppets, a musical instrument and more. 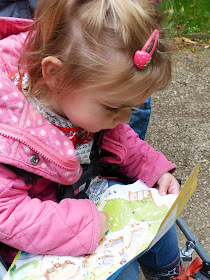 And if that's not enough you can find lots of great associated classroom ideas HERE at Classroom Walker. There are countless hours of fun, learning and content-based reading in this great book. There are millions of insects in the world, and believe it or not, some have changed the course of human history. People have had to learn to live with insects - insects change things! As Sarah Albee says, "once you begin to look at world history through fly-specked glasses, you begin to see the mark of these minute life forms at every turn. Beneficial bugs have built empires. Bad bugs have toppled them." 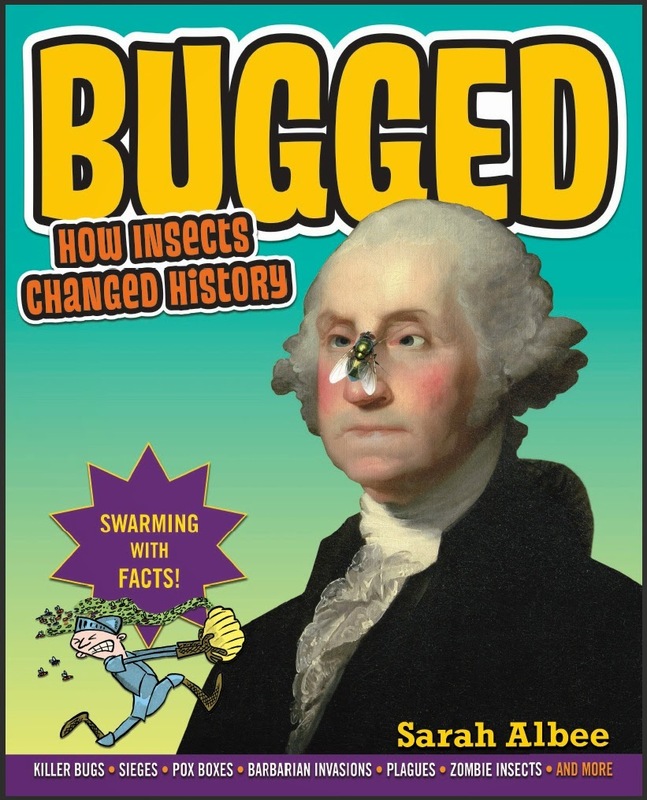 But of course 'Bugged' is not your normal history book, it is a combination of world and social history, science, medicine, and conservation, all wrapped up in 168 page book that can be read almost like a novel, dipped into like a reference book to check some facts or learn some new things. Every page has remarkable insects and crazy images (as the cover suggests) to engage readers and capture their imagination. But there are quirky mini-stories as well, like the biblical plagues of Egypt, germ warfare, and how the explorer Captain Drake's final journey ended (and why). 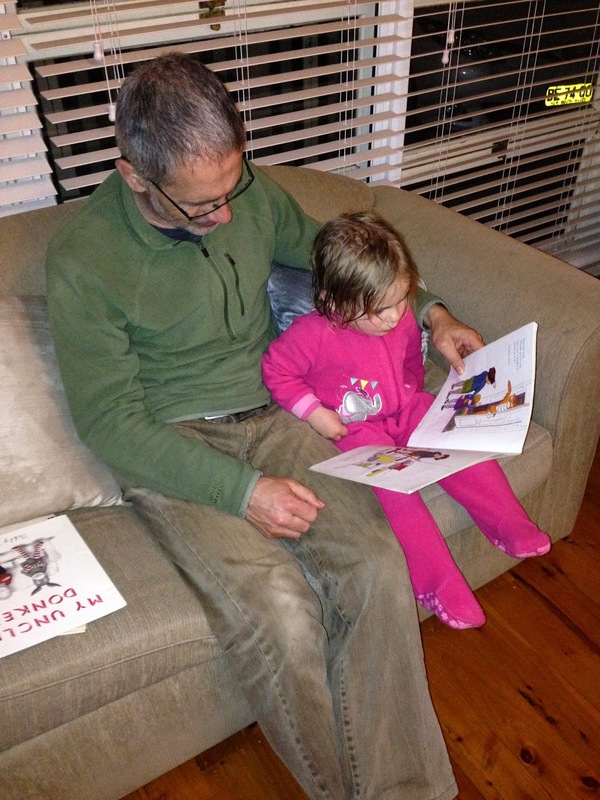 From the author and illustrator team behind kid-favourite Poop Happened! A History of the World from the Bottom Up, this book will be enjoyed by readers aged 10-13, particularly if they enjoy history and science. 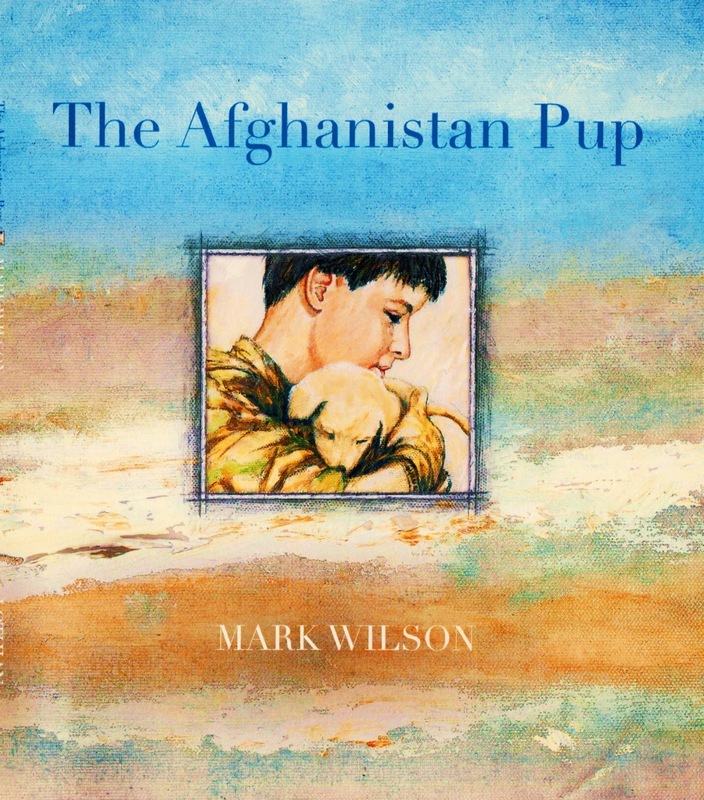 'The Afghanistan Pup' is book 4 in the Children in War Quartet by fabulous author and illustrator Mark Wilson. It is the story of an abandoned pup, a young girl in Afghanistan who just wants to go to school, and an Australian Soldier. It is a story of unexpected friendship, sacrifice, and finding hope in the strangest places. The puppy is found abandoned by a little girl, Kinah. The backdrop and setting is the war in Afghanistan. When Kinah's school is bombed the dog is alone again until an Australian soldier rescues it. You'll need to read the book to find out how these stories are woven together. Mark Wilson uses his wonderful art and well-chosen words to tell a great story with power. His illustrative work includes newspaper clippings, and varied beautiful images that are stunning. This is a special book that children aged 7-10 will enjoy. Have you noticed how when people under the age of 35 eat out, they usually do so with their smart phones on the table or in their hands, with sideways glances to share posts, funny videos, pictures and so on. While there's talk going on it's quite different. Conversation happens, but it is mediated by smart phones. More worrying than the above scenario is that when families eat out often the adults talk and the kids play with the smart phones. While I know adults need to talk without kids, when families get together over a meal it's a precious times for lots of things to occur. 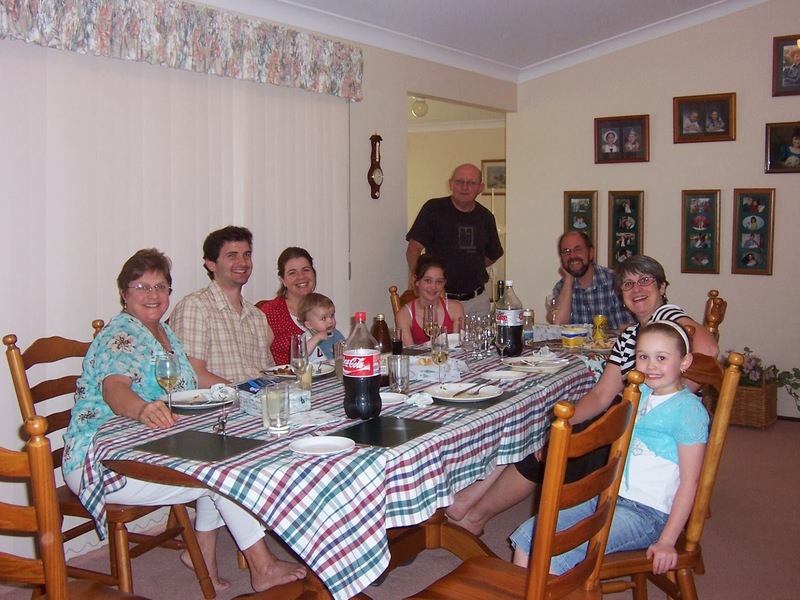 Social research indicates that the family dinner is increasingly a curious practice from an earlier age. 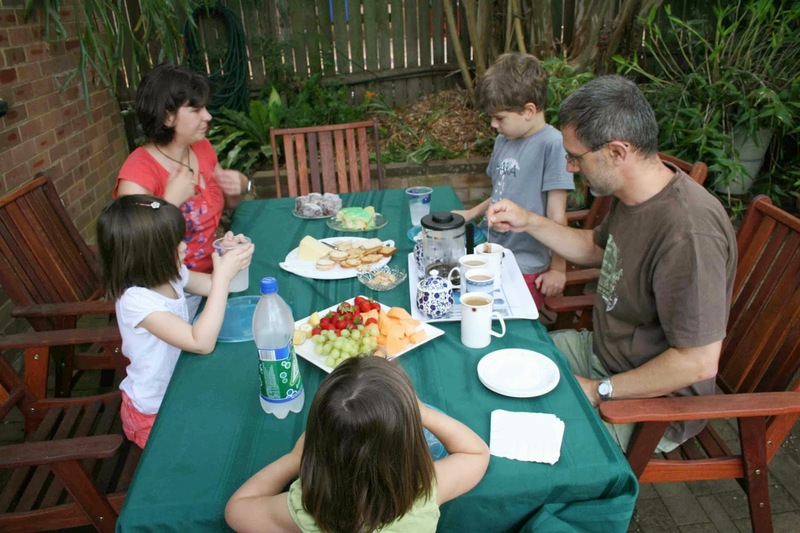 Reports suggest that as many as 10% to 20% of families never eat together, and most rarely eat together as a unit without a wide range of distractions such as television, eating standing up, at the kitchen bench and so on. Does this matter? I think it does. 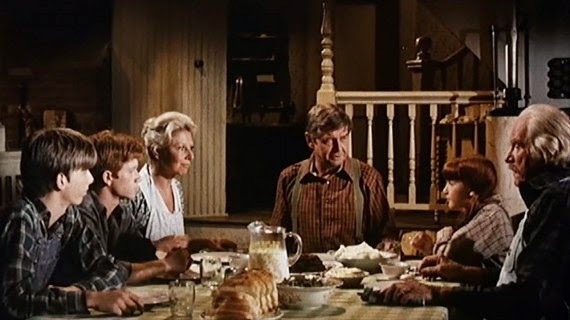 Not because I think all families should resemble the Waltons, but because I think we're losing the ability to listen to, ask questions of, and show genuine interest in the lives of other people. Our children are also missing out on many life lessons and key social practices that are vital for any community. 1. The dining table is one of the few places that families sit down together and share things about their lives. The dining room table is a place where family members can let their guard down, and where previously unknown facts about school, friends, worries, hopes and frustrations can come to the surface. 2. The shared meal is also a place and time where children learn basic lessons about sharing, turn taking, avoiding gluttony, showing thoughtfulness, kindness to the one preparing the meal, nutrition and even food science. There will be challenges - tears about food not eaten, parents feeling like nags at times, the hard work of persisting with basic manners and so on - but they will learn many things that will help to shape their character. 3. Children learn how to ask questions of one another, and how to listen to the answers of others with patience, respect and kindness. Virtually all societies throughout the centuries have relied on the sharing of a meal as a key way to form children and build shared communities of varied kinds. 4. The dining table also trains children to listen and comprehend the conversations of others. At times a vibrant dinner table conversation will require children to keep in mind the comments of several people before framing their own responses. It also helps them to learn how to structure an argument, offer a point of view with politeness and humility, learn how to disagree calmly, and so on. 5. 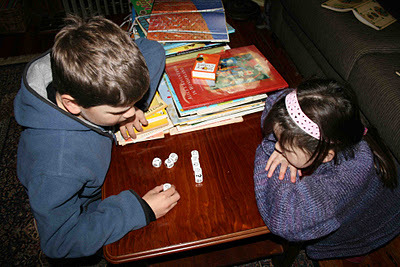 The dining room table also helps children to learn how to negotiate turn taking, how to be patient in conversations, when to speak and when to be quiet. They also learn what it means to be tactful and what others think it means to be rude and inconsiderate. 6. Finally, it is a place where relationships can be strained and strengthened. To be honest whether the conversation goes in a positive, or a negative direction, there is much to be learned about life. 1. Try to remove all distractions other than people - switch the TV off, don't allow children to read at the table, switch off devices, let phones go to message banks and so on. While none of us can manage this all the time, and there can be wonderful dinner conversations over the sharing of a newspaper, a book, a YouTube video and so on, in families I think this should be avoided as much as possible for at least some evening meals each week. 2. If you're a parent think about some things to share and maybe make sure that everyone has a turn to share something about their day. Don't force this all the time, sometimes richer conversation can emerge without structure. 3. 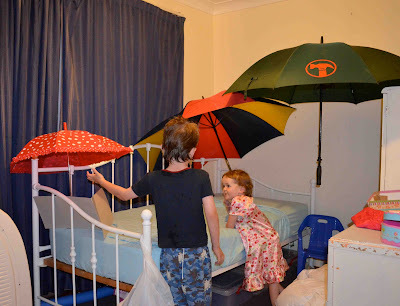 Be deliberate at times in the way you try to teach your children some basic social graces around turn taking, listening well, avoiding ridicule, showing kindness and so on. 4. Vary the way you share meals together and aim for a minimum number of meals together. Eat out together if you can afford it in places where talking is easy, or maybe just eat outdoors (BBQs, picnics etc). Invite guests to share meals with you, a visitor changes everything and can enrich the experience as well as introducing complexities that children need to learn to handle. The reality is that in our fast paced world this isn't easy. You might need to set modest goals for eating together. For most families breakfast is an impossibility (and let's face it most teenagers can't communicate before 10.00am), and lunch through the week is at work and school. This leaves dinners and a few more options at weekend. At best most families will struggle to have more than a few meals together each week, but it's important to try. 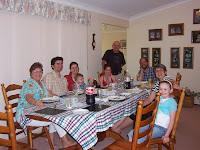 family meals can be challenging and yet they are rich and important times of learning and sharing. 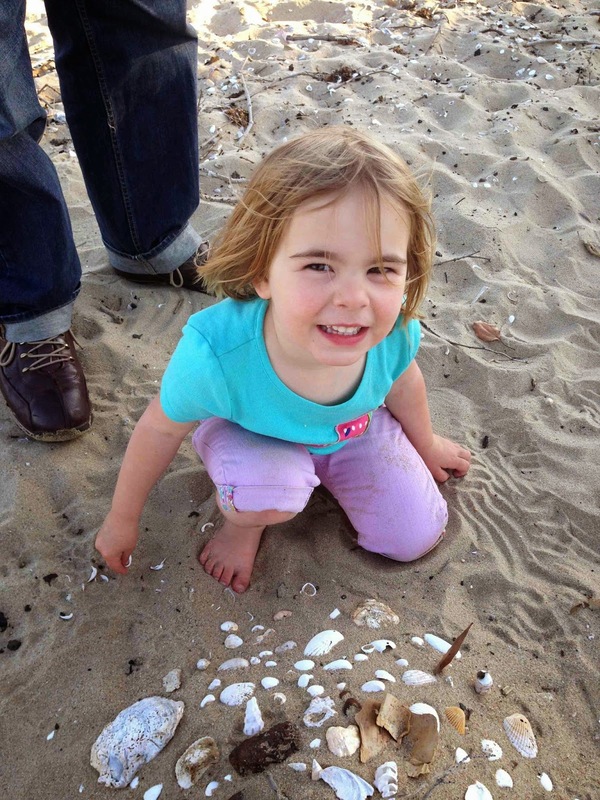 How do I know if my preschool child is ready for school? This is a revised version of a post I wrote last year.